Novaer is certified by the Ministry of Defense as a “Strategic Defense Company – EED”, as specified on the law 12.598 from 2012. 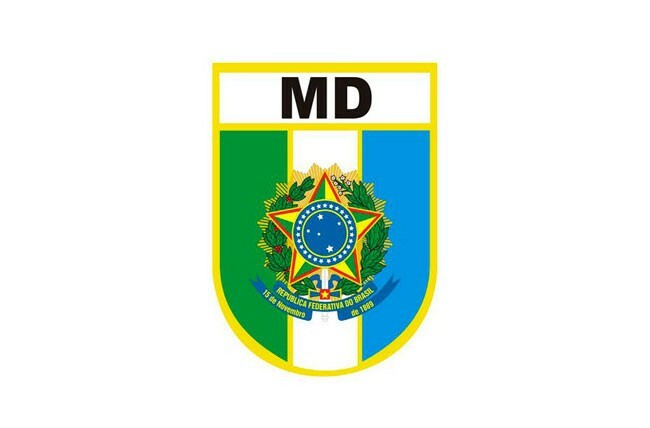 The certification was approved during a regular meeting by the CMID – Mixed Commission of Defense Industries, and is awarded by the Federal Government for companies that invest in the technological and industrial development and promote national content in the goods and services demanded by the country’s Defense sector. To plead their classification as EED, companies must prove, among other things, that they have their own scientific and technological knowledge and that the company aims, in its bylaws, to pursue or conduct activities of research, design, development, and manufacturing or to provide services involving the Defense Strategic Products (PED). The Strategic Defense Products, in turn, are all goods, services, works or information geared towards the defense sector and that, because of its technological content, difficulty in obtaining or the indispensability, are of strategic importance for National Defense.